See one of Artizen Floor's clients, The Vicino House: Green Architecture Profile from Adam Irving on Vimeo. View Montecito home showcased in Architectural Digest featuring our hardwood floors. "Everyone that's seen the floors has swooned over them. They're beautiful." "Just wanted to let you all know how much we are enjoying our magnificent floors! They are just beautiful and go beyond even my expectations. The care and concern you all had in providing us with exactly what we wanted is evident in every room. The craftsmanship is something rarely seen in today’s “get in and get out” world!" "It was such a pleasure working with your group – I’ve never dealt with a company that “pulled together” as much as yours! From the first day to the last, everybody seemed to take an interest in insuring our floors were going to be the very best they could be." "The crew showed up and got right to work. All of them were clean-cut and polite and made every effort to accommodate our every request. These craftsmen, who are all trained by Mike Bennett personally, were truly involved in their craft in the same way an artist goes about his work." "My floors are incredible!!!!! I cannot believe how amazing my house looks. The floors are a true work of art. I'm so happy." "Our floors turned out beautifully! Artizen Floor Corp. is committed to excellence and they made sure our floors would exceed our expectations no matter what it took." "Your floor refinishing work is beautiful – AGAIN! The floors look even better than what I expected." 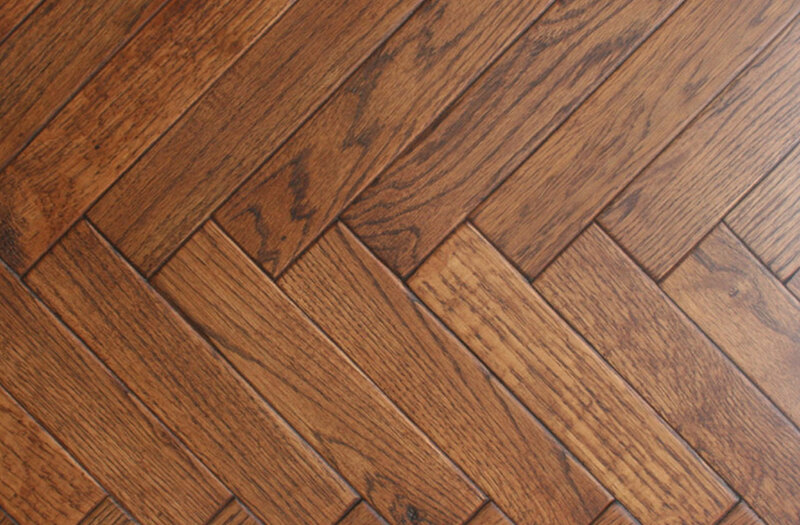 "We recently had our hardwood floors refinished by Artizen Floor Corp. Without question, it is some of the finest work I have seen. True professional and great pricing, whether for you or one of your clients." "My floors in the Mammoth house look fantastic. I get lots of compliments on the great job your crew did."